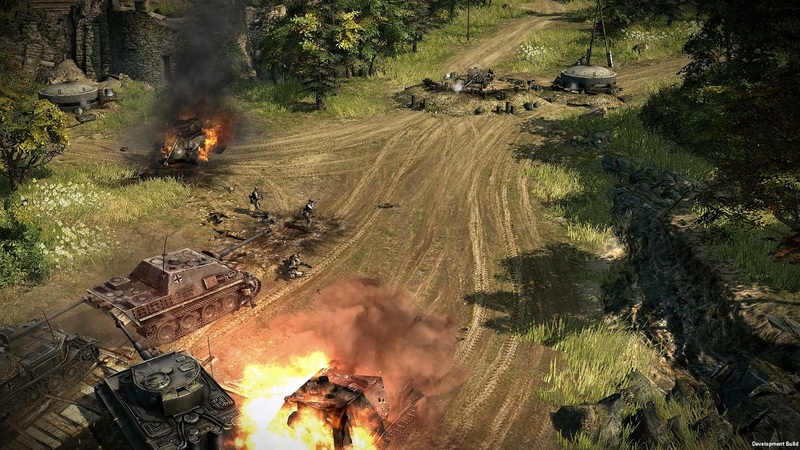 Steady updates are still coming for Blitzkrieg 3, now that it’s live! To celebrate, there is a free weekend coming from July 20th to 24th, for potential players to see what they’re missing. A really great update is coming – the 1st PvE mission with Neural Network AI named Boris. It will be presented in the new Dunkirk Operation.